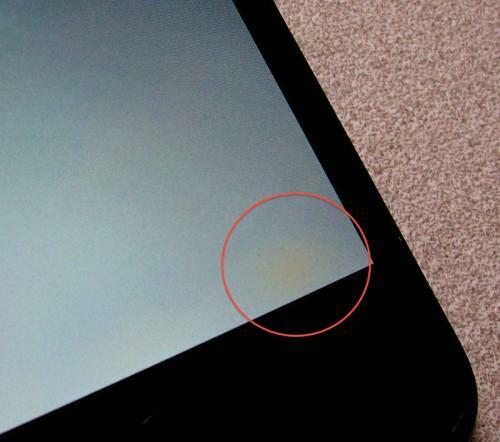 Sporadic iPhone 4 issues reported: Antenna disabled by touching steel frame? Retina Discoloration? Gizmodo has about 30 user videos showing issues as well as a link to a Danish scientist who predicted these issues. Something tells me those bumpers are going to sell pretty well. 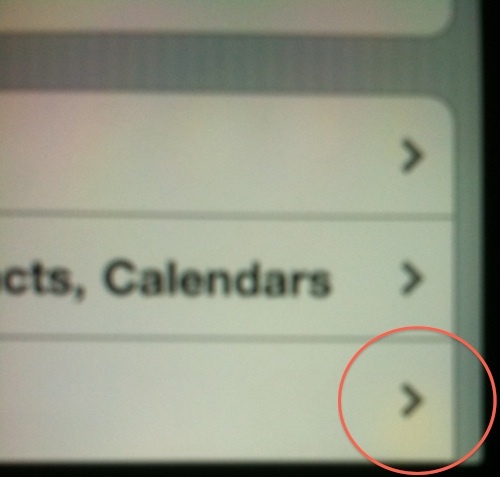 Meanwhile MacRumors users are posting pictures of brown spots o nthe bottom right of their iPhone 4 Retina displays (below).